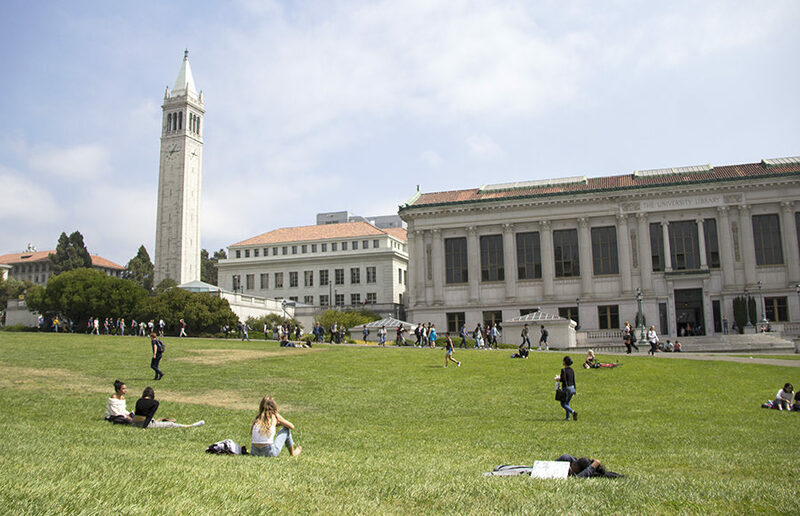 The ARWU also named UC Berkeley the fifth best university in the world, behind Harvard University, Stanford University, the University of Cambridge and Massachusetts Institute of Technology. UC Berkeley ranked 5th overall last year, which was its lowest rank since the ARWU was first published in 2003. UC Berkeley has been ranked the No. 1 public university in the U.S. by the 2017 Academic Ranking of World Universities, or ARWU, released by ShanghaiRanking Consultancy on Tuesday. Last year, the publication ranked UC Berkeley number 13. Times Higher Education reporter Ellie Bothwell attributed the climb to an improvement in the research and teaching environment on campus. UC Berkeley was ranked as the third-best university in the world for research universities in a recent assessment by the Academic Ranking of World Universities, or ARWU. UC Berkeley placed third in the Academic Ranking of World Universities out of the Shanghai Jiao Tong University.